As of August 1, 2016, Minnesota residents are allowed to use medical cannabis for treatment of their work-related injuries. According to the THC Therapeutic Research Act, to qualify for medical cannabis program, a person must meet certain requirements and go through several specific steps with the medical provider prior to getting an approval. A complete list of medical conditions that qualify for medical cannabis treatment is located in Minn. Stat. § 152.22 Subd. 14, and it includes, among other things, severe or chronic pain and severe and persistent muscle spasms. 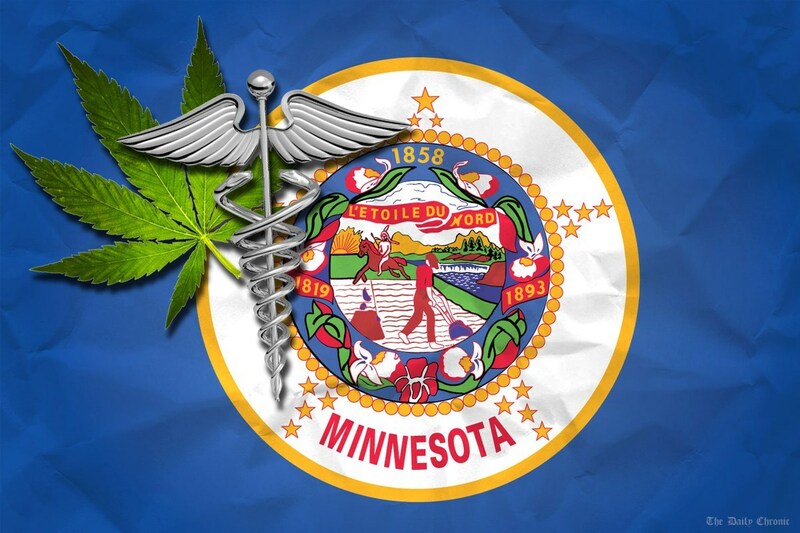 Medical marijuana can be prescribed by a Minnesota-licensed medical doctor, physician assistant acting within the scope of authorized practice, or an advanced practice registered nurse who has the primary responsibility for the care and treatment of the medical condition. The process of getting into the medical cannabis treatment program is not too complicated, but it does have several hoops to jump through that the patients and their medical providers should be aware of. If you have a work injury and are suffering from chronic or intractable pain that is not easily manageable, or if you are considering switching from pain pills to something different, talk to your medical provider and give Farrish Johnson a call to make sure your transition goes smoothly and the workers’ compensation insurance does not deny your treatment. Remember, under the Minnesota work comp treatment parameters, medical cannabis is legal. See Minn. R. 5221.6040, Subp. 7a (2019). If you have questions about this or other workers’ compensation issues, contact Yuri Jelokov at 507-625-2525 or via email.